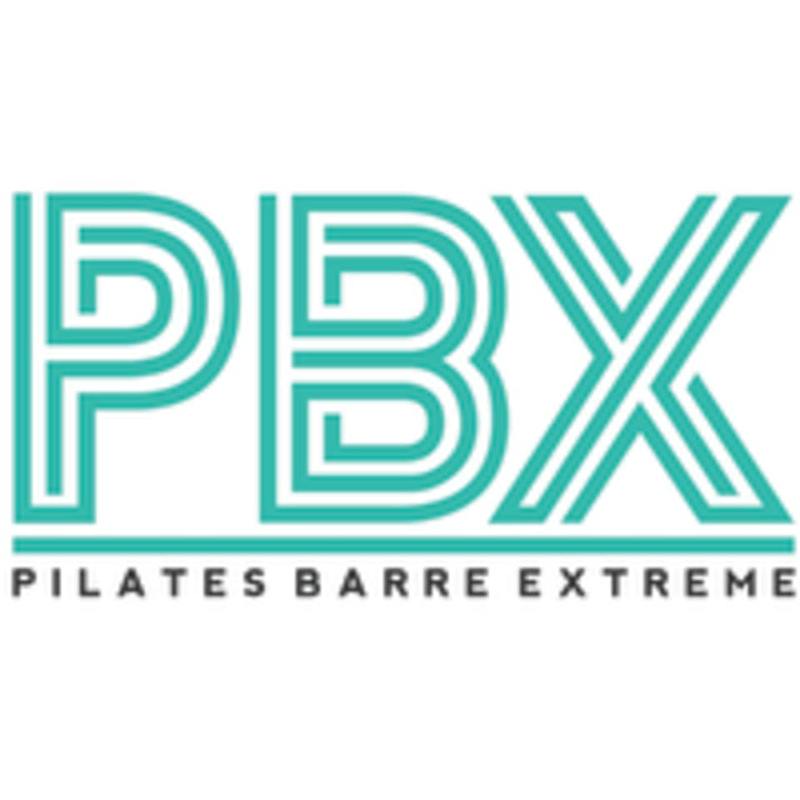 Start taking classes at PBX pilates barre extreme and other studios! Strengthen, lengthen and tone every inch. We use resistance bands and sliders to take our moves and machine to another level of variety. This class focuses on toning and strengthening the hips, glutes, and legs. With an extra focus on arm toning and of course core activation. There are no upcoming “PBX Sculpt” classes on this day. We require grip socks. Socks can be purchased before class range from $14 to $18. Bring a water bottle, filtered water bottle station available. PBX® is a one of kind experience fitness experience. Be prepared to breathe through the burn, and shake to change in each and every class. We are located in the Rex Wellness Shopping Center, between Bruno's and Kiwi Cafe. Just off of Falls of Neuse in North Raleigh. Great workout using muscles I forgot I have!! This class seems like it will be easy but the small movements are very challenging. The reformer is a bit tricky to get at first but after going a few times you’ll feel more comfortable with it. Michelle is phenomenal!! Such a good workout! Love the range of equipment she incorporates for a great total body workout. Leanna rocks the house! Killer workout as usual. Sometimes you have to laugh through the burn. Leannas workouts are ALWAYS hard, in the best way! Michelle was very nice and helpful! It was a great intense workout and Ill definitely be going back!